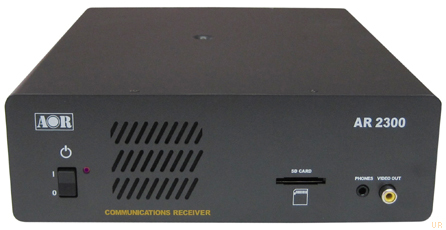 The AOR AR2300B is a wideband black box receiver that covers 40 kHz to 3150 MHz (less cellular) in: USB, LSB, CW, Wide FM, Narrow FM and AM modes. APCO P-25 mode is available optionally. 2000 Alpha memories store frequency, mode, antenna port and attenuator settings. 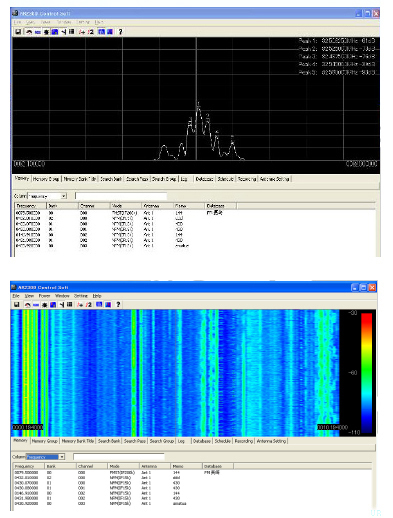 Bandwidths are: CW 500 Hz, SSB 3 kHz, AM 6 kHz AM, FM 15 kHz, FM-Wide 200 kHz (-3 dB). The supplied AR2300 Windows® software (for XP or higher) provides powerful control functions. The AR2300 can be controlled from today's netbook PCs. 8.5 x 2.75 x 11.25 inches 6.6 pounds. Please also see the AR5001D. 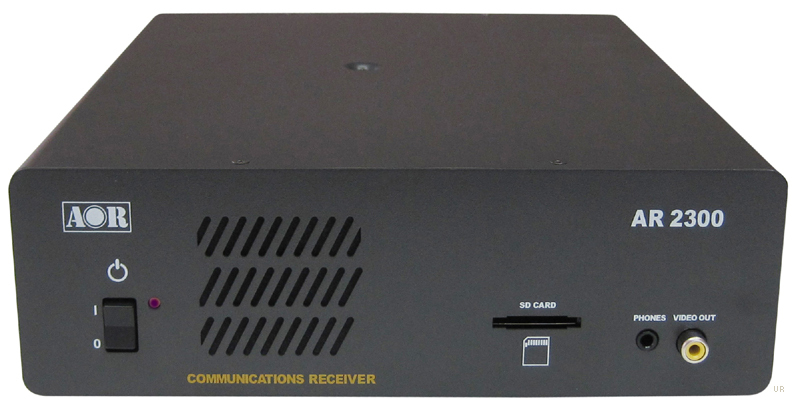 The AOR AR2300U unblocked model is the same as above, but without the 824-849 / 869-894 MHz cellular gap. This unblocked version can be purchased via government or qualifying commercial purchase order or for export only. Not available for online ordering.